How neat is this for the kiddos (or adults, cuz why not)?! 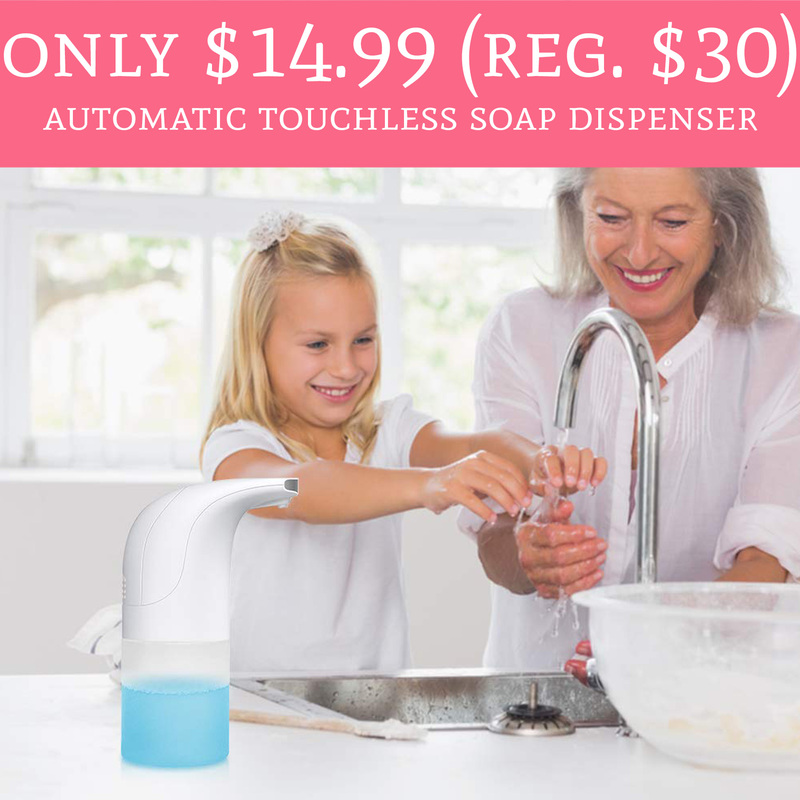 Hurry over to Amazon.com to order Automatic Touchless Soap Dispenser for only $14.99 (regular $30). Plus, score free shipping for Amazon Prime Members. 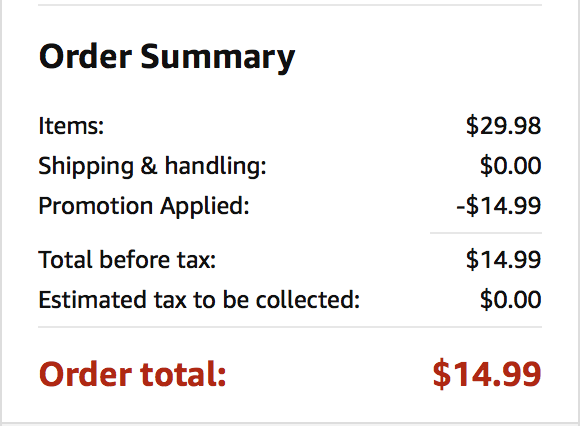 The soap dispenser is currently priced at $29.98 and use promo code GD63XYBZ to drop the price to just $14.99. Order yours here!